It has certainly been a busy year with the archiving of the Native America: Dinetah to the Greasy Grass 2008-2013 digital image collection. It was also a extremely rewarding experience working Olivia Bratsanos on the “The Scottish Lone Ranger” thirty-two year questions and answers two part article that highlighted every aspect of my interesting journey from a Scottish Housing Estate on the outskirts of Edinburgh, Scotland to life Down Under in Sydney, Australia and travelling 200,000 miles across the Great Plains of the United States of America. And in recent months co-author Kim Vaughan and I along with Olivia Bratsanos created eleven still image video clips to compliment the lyrics and music of the Great Plains album to celebrate its fourteenth anniversary. The two website platforms that were selected to highlight this new medium were YouTube and Vimeo. 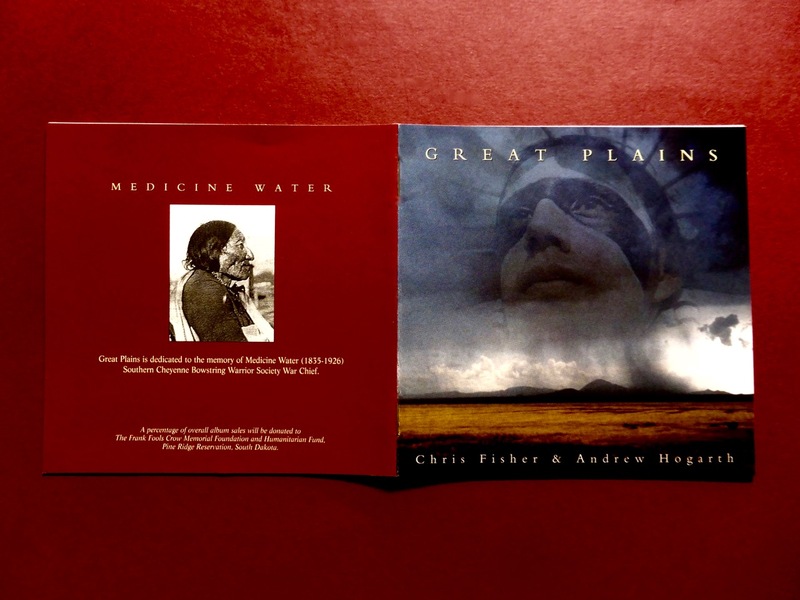 Hopefully “Great Plains: A Visual Journey of Words and Music” will inspire and educate interested parties about the Lakota-Sioux, Northern and Southern Cheyenne freedom fighters who fought defiantly from 1854-1890 to preserve their homelands and cultural way of life against the advancement of the white settlers and the United States Army. This entry was posted onFriday, July 31st, 2015 at 5:09 pm and is filed under Sydney, NSW, Australia. You can follow any responses to this entry through the RSS 2.0 feed. You can leave a response, or trackback from your own site. Both comments and pings are currently closed.